AT 7, SYLVIA DREAMED OF PURSUING MEDICINE. AT 17, SHE WAS ABLE TO PURSUE IT AT HER DREAM SCHOOL. THANKS TO YOU. THAT DESERVE TO BE AT MICHIGAN. Scholarships are important factors in deciding where to attend college. 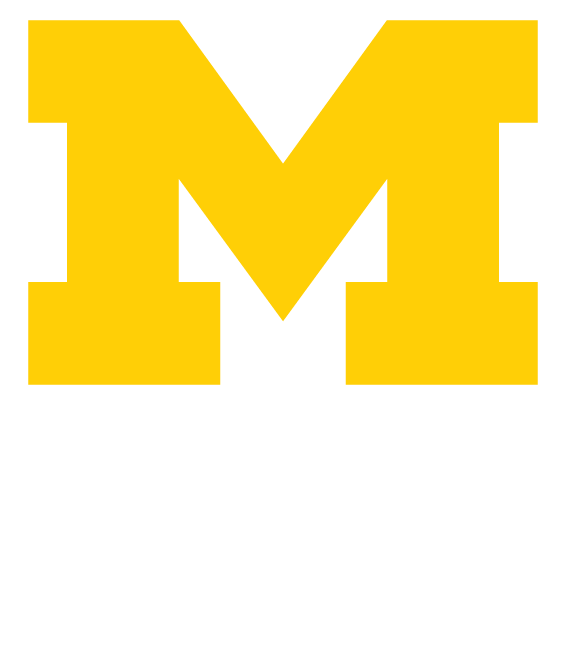 For some accepted students, they can make Michigan financially attainable. For others, they can tip the scales in one direction or another when deciding between Michigan and other schools. For us, it’s a way to make sure the Leaders and Best out there get the chance to go to Michigan. We are able to transform the lives of deserving students through two scholarship programs. The Alumni Association founded the LEAD Scholars Program to provide four-year merit scholarships to accepted underrepresented students who demonstrate leadership, excellence, achievement, and diversity. We believe in the value and importance of institutions creating environments where students are working with and learning from peers from differing backgrounds. Your support would enable LEAD to attract more students like Richard Plowden. Richard, an African-American student from Detroit, had long dreamed about attending the University of Michigan. He decided to come to U-M after receiving a LEAD scholarship offer. It’s all about keeping it local. Every year, thanks to you, our regional clubs award scholarships to deserving admitted students in their community. So, the Seattle Club’s scholarships benefit students from the Seattle area. And Boston’s from the Boston area. Your gift will benefit those with Maize and Blue potential from right in their own backyard. Of course, there would be no Alumni Association scholarships to award without the generous contributions of our donors. You are what allow a hispanic girl who couldn’t afford her dream school to come to Michigan. You are what allow a kid choosing between Michigan and, say, MIT to choose Michigan. You are what allow a local high school senior from St. Louis to go to Michigan thanks to the people of his town. And you are what allow Michigan to be more diverse. Help us continue to be able to provide deserving students like these the chance to be Wolverines. The larger the donations, the more donors we get, the more we can make it possible to help even more bright minds–give today.